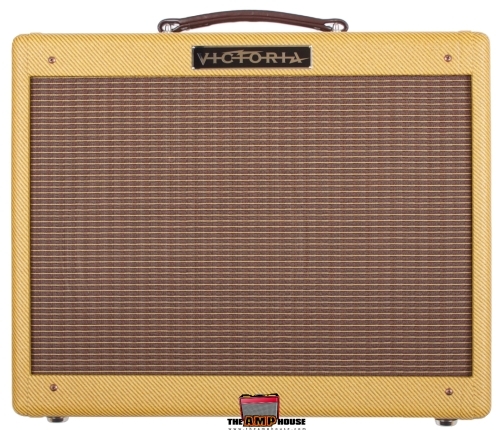 The Victoria 5112 is a faithful recreation of Leo Fender's 5F1 circuit produced from 1957 to 1961. Just like the original Champ, but with an Eminence Legend 12 inch speaker in a larger Deluxe-style solid pine cabinet. 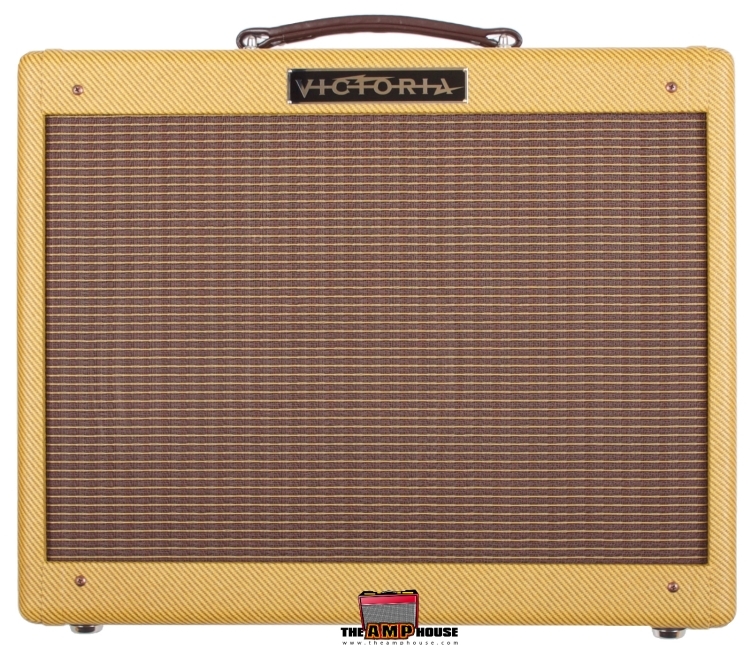 This amp does not need reverb – there are so many harmonics and overtones we think you'll like it just as it is.